Should You Change Your Site Structure for SEO Purposes? What is Next for Marketers in 2017? One of the largest segments of our business over the years has been dealing with the highly competitve New York real estate market. Our process is geared to help our clients excel in several areas which set them apart from the rest. In a field of sites that are long on aesthetic but short on content, our writing staff works tirelessly to produce an effect that has near immediate effect. When we were originally approached with this project, we had several goals in mind. The first was to target as much qualified traffic as we could target within a 6-month contract. 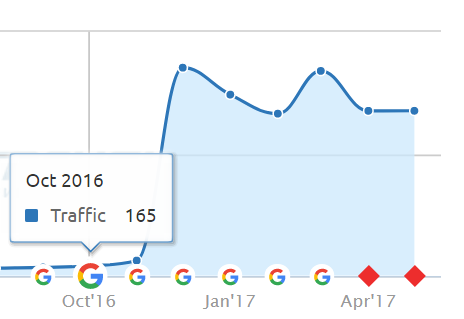 Most SEO companies have great difficulty in providing rankings in the first 6 months much less a major traffic increase. 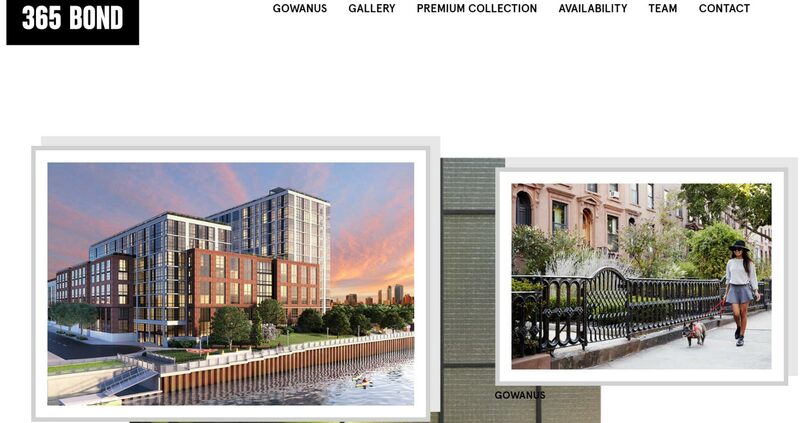 However, our technique has consistently shown results in month 1 and garnered us consistent repeat business with developers in all the five boroughs of NYC. 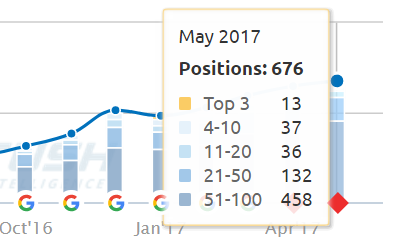 Within our initial 6 months, we more than tripled the top 3 key phrases, doubled the number of page 1 listings and increased the total rankings by over 100%. 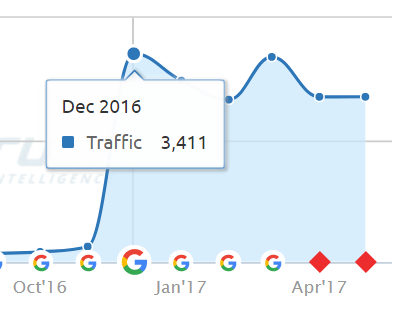 The overall result was a very large uptick in unique monthly organic from an initial 160 visitors in October to 3400 visitors 60 days later and has never dropped below 2500 visitors since. This campaign is not the exception to the rule. This is a hyper local campaign that if executed with proper content and attentive code editorial, the same process would of course apply to any business which is local for immediate influence within their city or county. Here is a list of just some of the terms that they have dominated. But one thing our staff will always stress by this example is that once you have a reliable SEO partner, this is not the type of relationship that is short term. Once you start down the path of gaining rankings and traffic you will have to defend those positions against other competitors and that makes SEO an ever-expanding campaign while our costs are fixed. As such we rarely take aboard clients who don’t express a multiple year desire to retain our services once they are proven. We welcome your questions and look forward to providing the same results for your brand.